LAI International kicked off the New Year with Sales and Leadership Team Summits during the first two weeks of January, in Scottsdale, Arizona. During the first week, we held the Sales Summit. It was a time for the Business Development team to come together in a planning session to provide the strategies, tools, and motivation necessary to help LAI’s team achieve its goals for growth in the coming year. It was an efficient and successful week of planning. The following week, we held our Leadership Team Summit. During that week, we developed solutions, introduced new strategies, and fueled collaboration across the company. We also took the time to align our leaders with our goals and objectives that are focused on our Customers and on providing them with better value than in prior years. We always invest in training our team to provide better interaction in areas of contract and business development as we strive to constantly improve our Customers’ experience. Our Customers Have Spoken and We’re Delivering! 2018 is shaping up to be a banner year for LAI International! Aerospace industries top manufacturers have paid attention to our track record of producing high-quality, highly-engineered products, rewarding us with several long-term purchase orders and contracts. We’re meeting this growth opportunity head on with the drive and commitment industry leaders have come to expect. 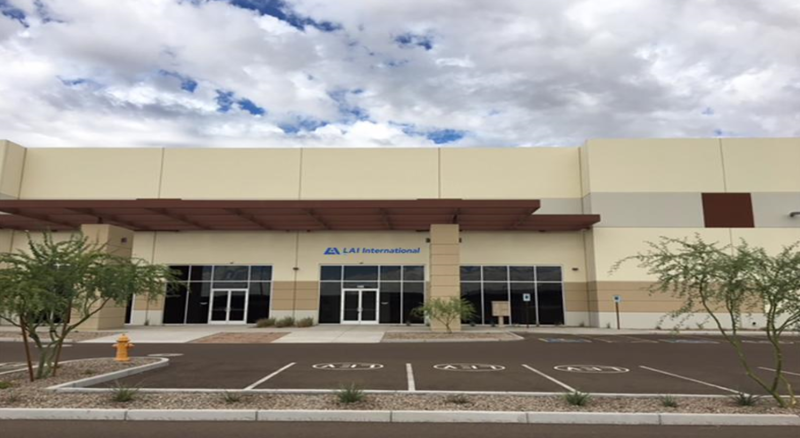 We are excited to announce the opening of our new 40,000 square foot, state-of-the-art manufacturing facility in Tempe, AZ with a ribbon cutting ceremony on January 30. 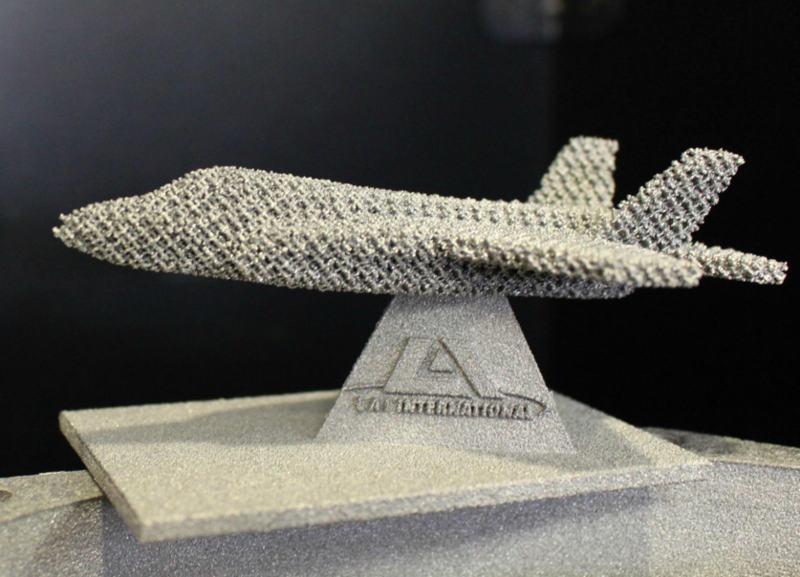 “In addition to the cornerstone program that enabled this expansion, LAI will be expanding capabilities to support our Additive Manufacturing offerings. We will provide customers better turnaround times to minimize their need to have extra inventory on the assembly lines. This is one of the key benefits our customers see with leveraging Additive Manufacturing technology-shrinking the time to complete the complete value stream,” said Mike Koesling, LAI’s Vice President of Engineering. Once in a while a technology comes up that has the potential to revolutionize an industry. Even rarer is a technology with the potential to revolutionize manufacturing as a whole Additive manufacturing holds that promise. 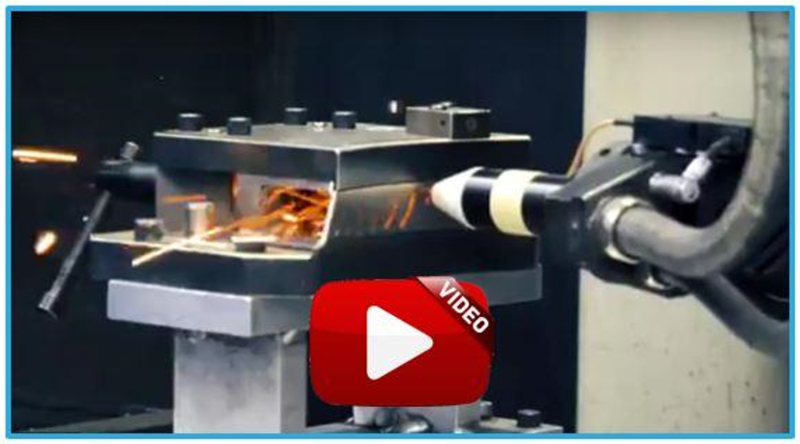 The layer based approach to building parts has been around for nearly 30 years, dating back to the first polymer machines in the 1980’s, but it was rarely found outside of specialized labs in established companies. 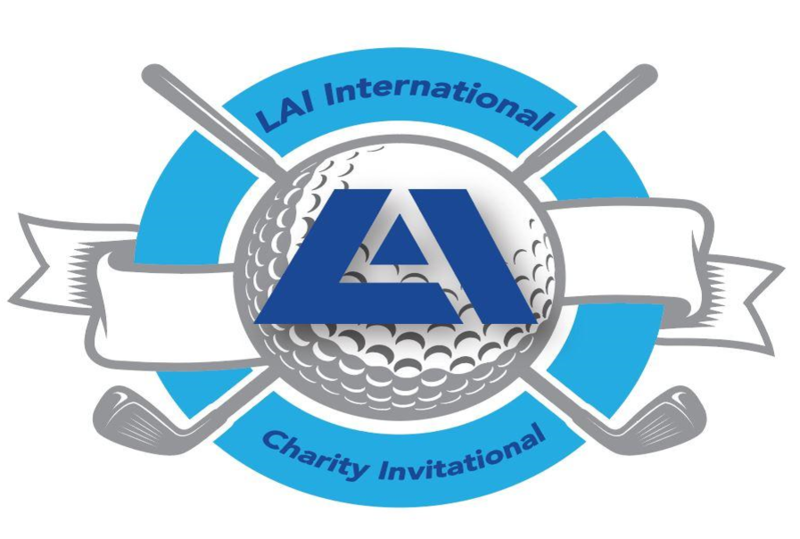 We will be hosting our first annual LAI International Charity Golf Tournament on Tuesday, January 30th. The event will be held at Grayhawk Golf Club in Scottsdale, AZ and will benefit St. Mary's Food Bank and United Way. Participants will be coming from around the country to take part in LAI's efforts to give back to the community. It will be a great kick-off to an exciting week in the Valley. On Wednesday, January 31, CEO & President PJ Gruetzmacher will be playing in the Phoenix Open Annexus Pro-Am with an entertaining group of pros and celebrities.